Looking for an inline goalie pads? Do you want slide plates? Do you want to slide faster? Are you searching for quality? Do you want to keep up with top inline goalies in the world? For goalies that are looking to take their game to the next level we have just unveiled our new ROLLHEIM PRO Inline goalie pads. With the gliding plates system you can slide during breakaways, 2 on 1 or be faster on the 2nd shot. 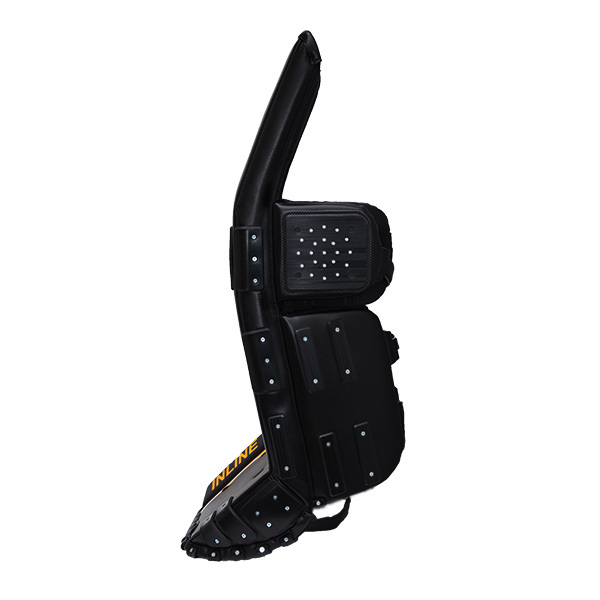 The knee sliders include carbon fibre back plate and ceramic rollers, that will speed up your movement. 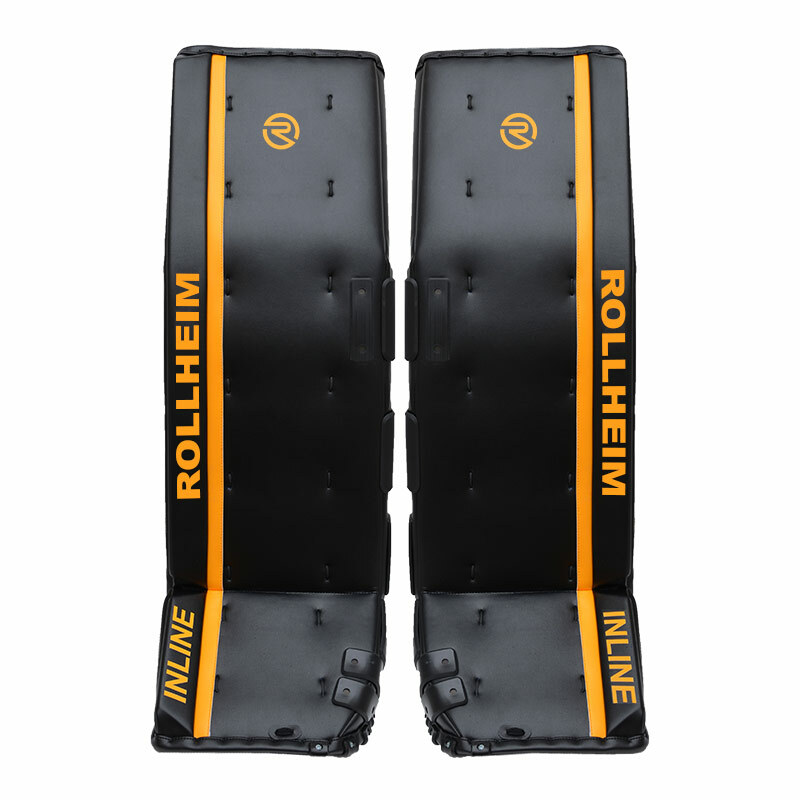 ROLLHEIM inline goalie pads are made of high quality material that provides the durability and protection of an ice hockey pads and they are lightweight and flexible for inline hockey. New replaceable leg channel can be easily changed at the end of the season.